The Christian Faith and Football (or most appropriately, soccer) are not alien to each other. There has always been a major involvement of Christians in the game of soccer. The bulk of the football clubs today which exist today were established several centuries ago at either bible classes, Church groups or Sunday schools. But somewhere in the midst of the growth of the “Pentecostalist” movement, something happened – It’s either we lost touch with that part of the church movement history or we simply felt it wasn’t such a relevant thing after all. However, as generations have evolved and the search for truth become a necessity, the church can no longer continue to shy away from forward-thinking and culture building initiatives. 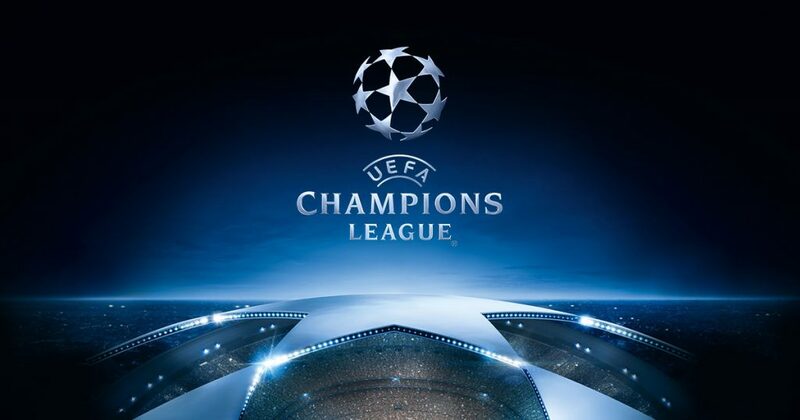 A few Churches in Nigeria, threw its social media followers into excitement after it was announced that the church would be showing live, the UEFA Champions League finals between Real Madrid and Liverpool on Saturday evening. We have seen the effect of initiatives like Covenant Games by Covenant Christain Centre, MFM Football Club by Mountain of Fire and Miracles Ministries and with this, it just gets better. Some years back, this would have been totally impossible and many compromises (in a good way) would have been made to see Faith in Nigeria grow into such an enviable thing. One that has become such a cultural necessity. Venue: Annex 1, Plot A3C Ikosi road, Oregun, Ikeja. Door Opens at 6 pm and will kick off with the usual Saturday service until 7:30 – when the match starts. Join us on Saturday 26th May @ the Pistis Conference Centre, Lekki for the Live Viewing of #ChampionsLeagueFinal. Guests are Charles Anazodo & Joseph Faulkner. Register at https://t.co/SO9dVLwygB to secure your seat. Door Opens at 6 pm and the match kicks off at 7:30. We can’t wait to see how this goes!